Burgess Health Center is an award-winning critical access hospital. Burgess is committed to improving the quality of life for the people and communities served, by providing excellent health care and exceptional patient experiences. 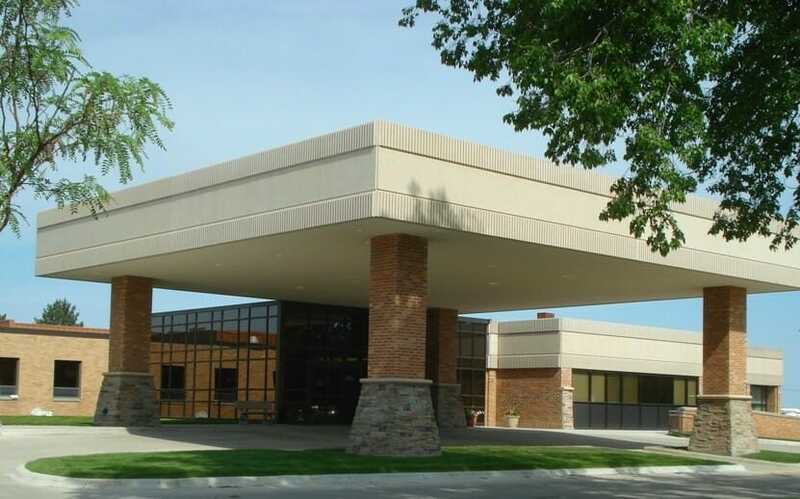 Burgess serves patients by offering numerous service lines, 16 specialty clinics, a 24-hour staffed ER, surgical excellence, and a region-wide system of clinics, pharmacies, and Burgess Wellness Centers in both Onawa and Mapleton. To be the best rural healthcare system in America is the Burgess vision, and Burgess employees are striving to achieve this on a daily basis. Burgess stays ahead of the technology curve and continually reevaluates the needs of the communities served.